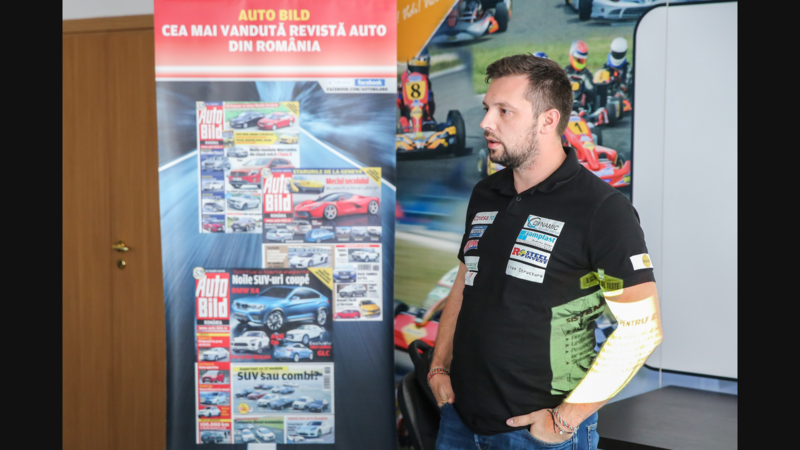 Echipa de Teste is a unique experience, offered exclusively to Auto Bild readers. 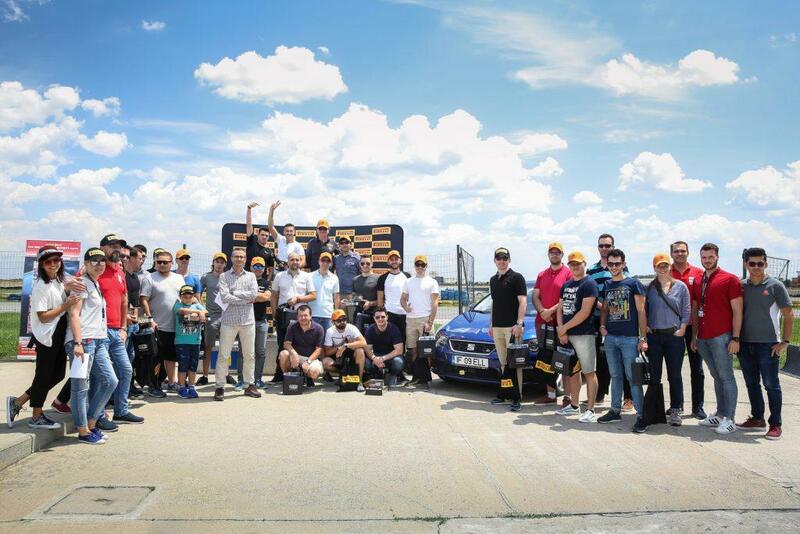 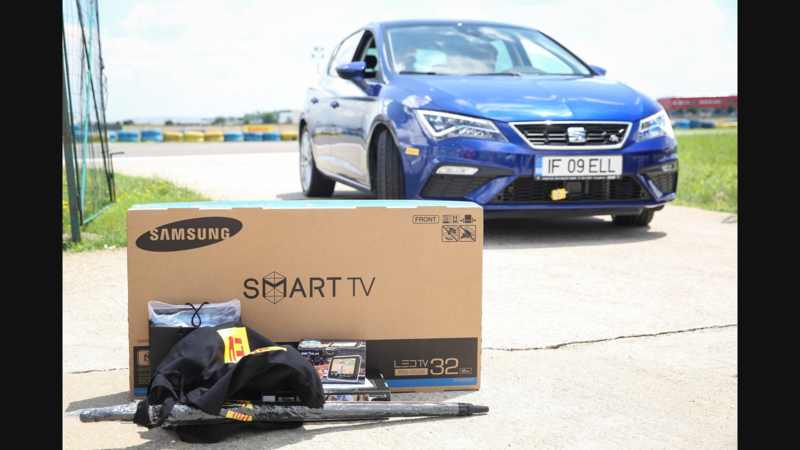 The participants have a fascinating opportunity to test a car on a circuit or on the road, developing new skills and gaining useful knowledge about driving. 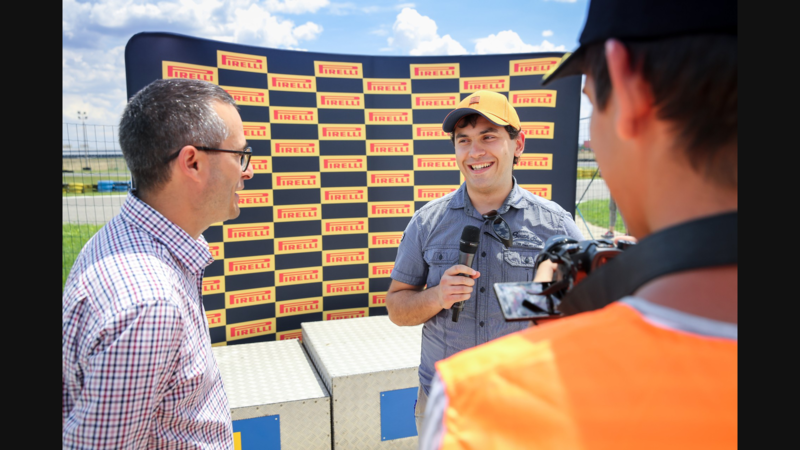 Best of the best drivers may receive significant prizes.